Lovely moving, Medium dressage, 1 star eventer! 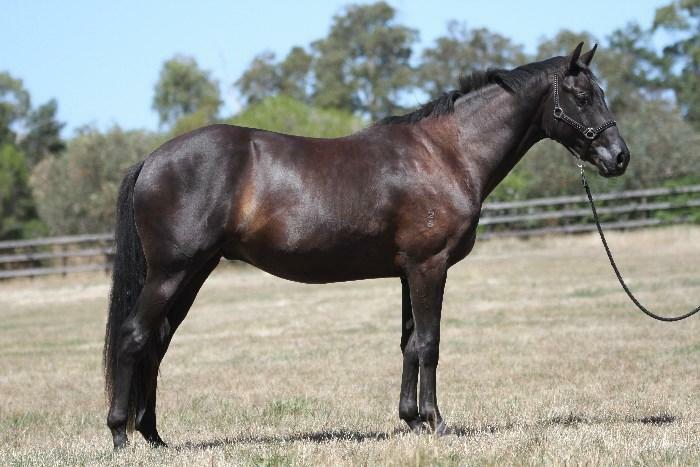 Belle is a lovely looking mare that shows loads of presence and huge floating movement that is easy to sit on. 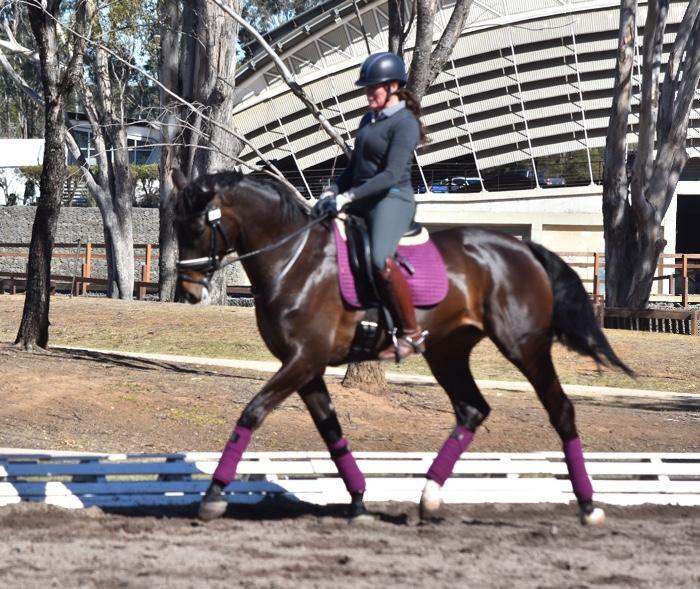 She has in the past done a lot of dressage training and would be very competitive going out at Elementary/ Medium level now. 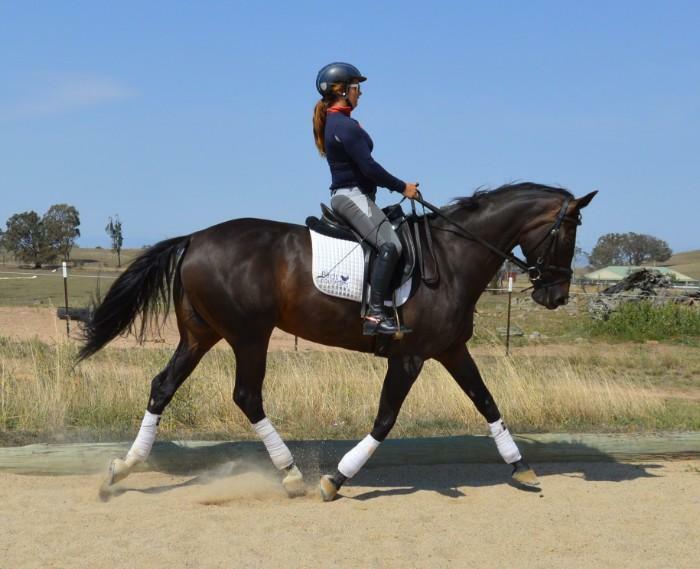 She is currently training some of the advanced test movements and would easily progress to FEI level dressage. 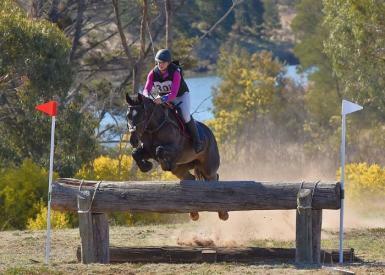 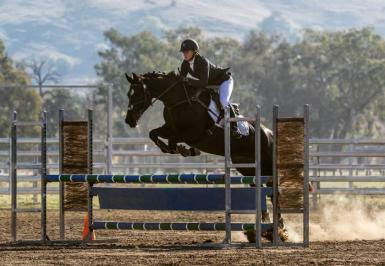 She has competed up to official elementary with a previous owner showing good scores. 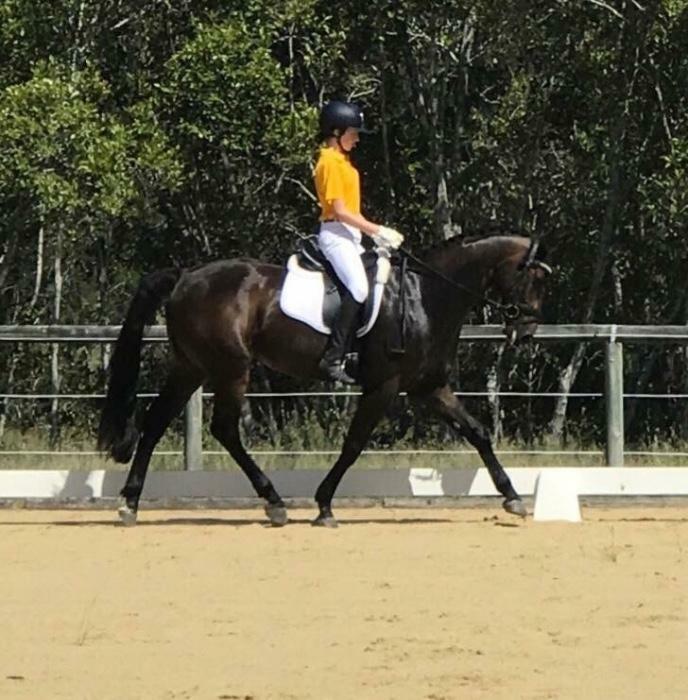 Her recent events with me in eventing, her dressage was outstanding with scores between 70 and 80% and felt super solid in this phase. 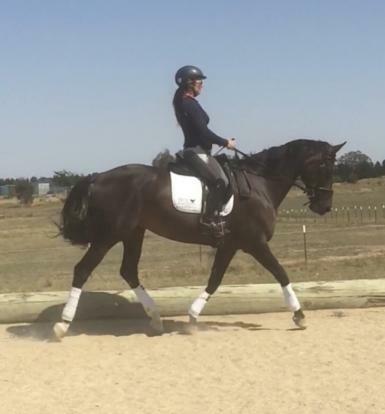 A real schoolmaster type with the dressage, she copes well with novice riders having a go at some of the higher level movements. 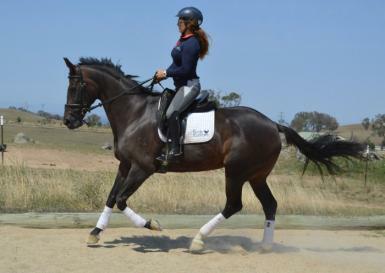 She has awesome flying changes, does her lateral work with ease. 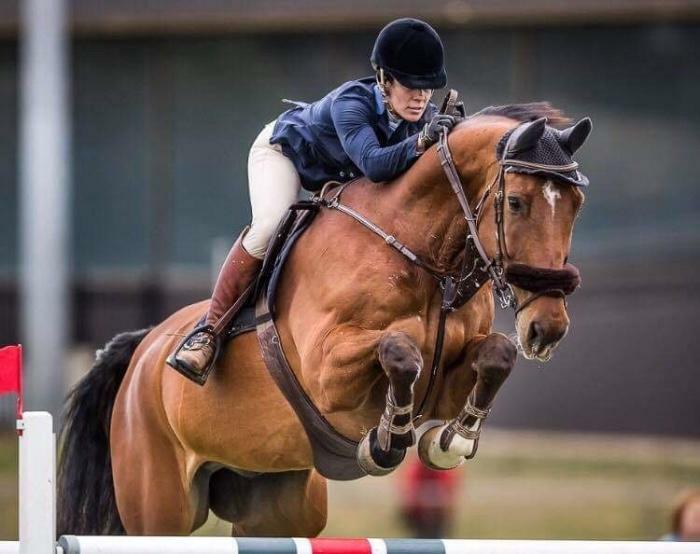 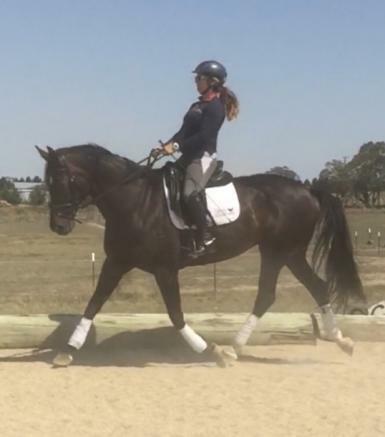 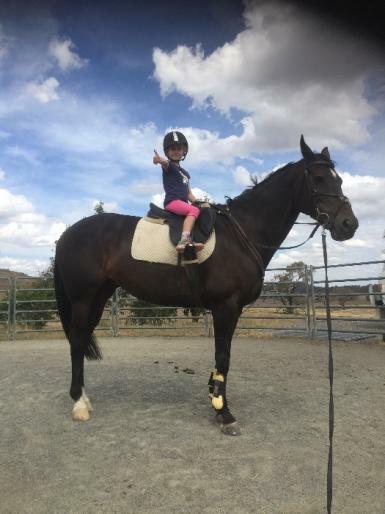 She is showing signs of progressing through the levels much further with a scopey sharp technique, and would be super competitive all round mount whether you chose to just do dressage or keep on going with the eventing. 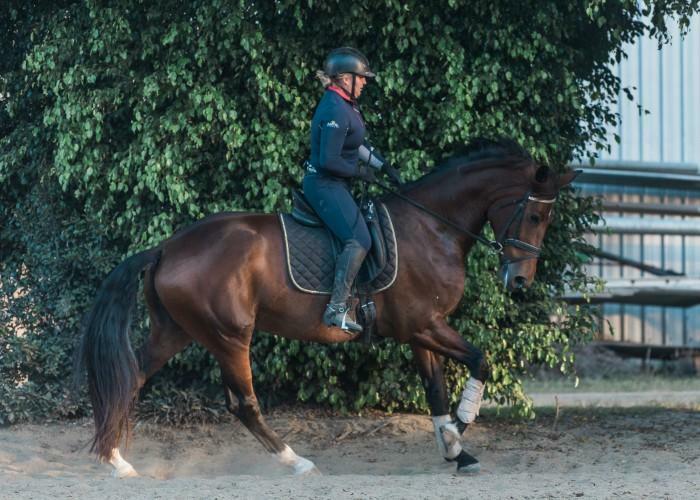 Has been in professional training with myself since November 2018 and was to go back to owner. 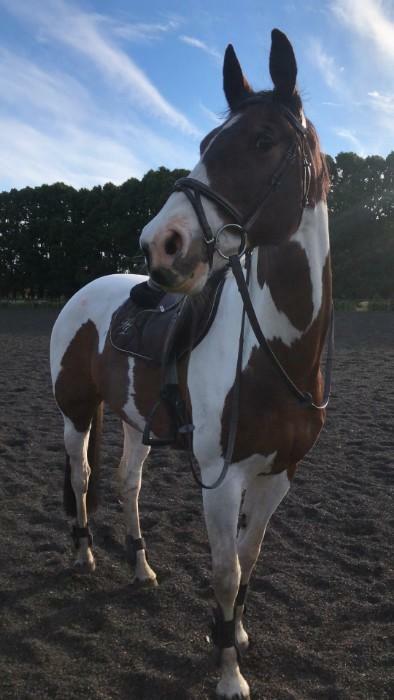 However she is busy with uni commitments and another young horse hence being offered for sale.